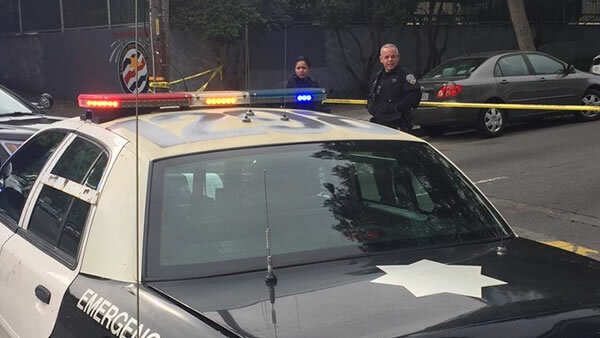 SAN FRANCISCO (KGO) -- Police say one man was killed and two others were injured during a shooting on Turk and Scott streets in San Francisco on Friday. One of the men has life-threatening injuries. Officials say the suspect is still at large and the motive for the shootings is unknown at this time.